The UN Refugee Agency (UNHCR) on Wednesday says it has commenced national e-identity cards registration of 100,000 displaced persons in Borno. 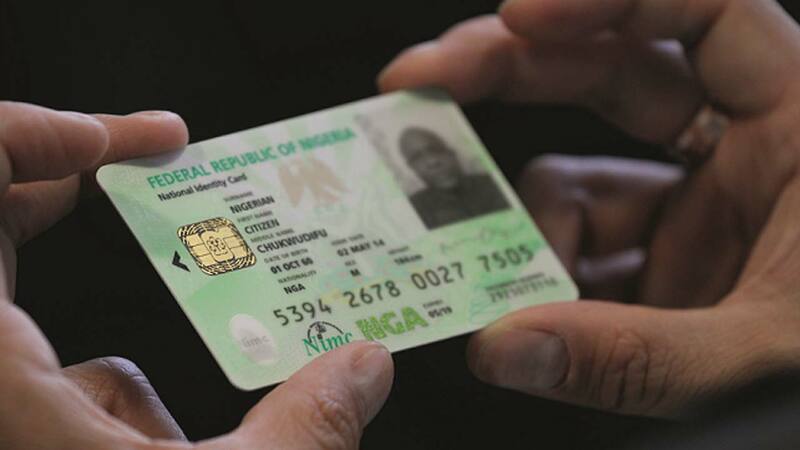 Its Country Representative, Antonio Kayangola, made the disclosure at the inauguration of the pilot phase of the National Identification Number (NIN) and national e-identification registration in Maiduguri. Kayangola said that the exercise was in collaboration with the National Identity Management Commission (NIMC) and Nigeria Bar Association, NBA. He explained that the registration was to deal with the issue of stateless persons and enhance security of persons displaced by the Boko Haram insurgency in the northeast region. He added that “the launch marks the official implementation of an agreement signed on June, 7, 2017, between UNHCR and NIMC. “The agreement is to Register and issue ID cards to Internally Displaced Persons (IDPs) in Borno and northeast, where the issue of statelessness or those at risk of statelessness is reportedly high, especially in the wake of insurgency. The UN refugee agency official disclosed that 2.4 million persons were displaced by the Boko Haram insurgency in the region, while 1.8 million of them IDPs. Mr Aliyu Abubakar, the Director General of NIMC, said the commission had designated seven registration centres to facilitate smooth running of the exercise in the state. Abubakar said the commission was targeting 100,000 IDPs in the ongoing exercise. Gov. Kashim Shettima of Borno commended the UNHCR and NIMC over the exercise, adding that it would go a long way to ensure displaced persons were protected. Shettima, represented by his Deputy, Alhaji Usman Durkwa, urged the UN agency to work toward repatriating Nigerian refugees in Cameroun, Chad and Niger Republics. The registration was inaugurated at the Dalori, Farm centre and Gubio IDPs camps in Maiduguri.